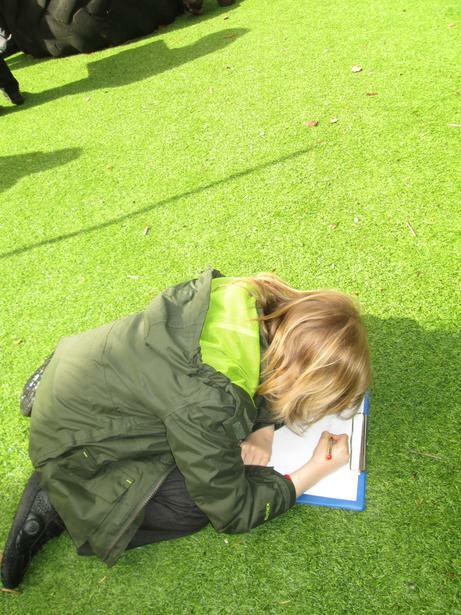 The Teacher in Elm Trees is the brilliant Miss Coe who is closely supported by Mrs Hand (Teaching Assistant). 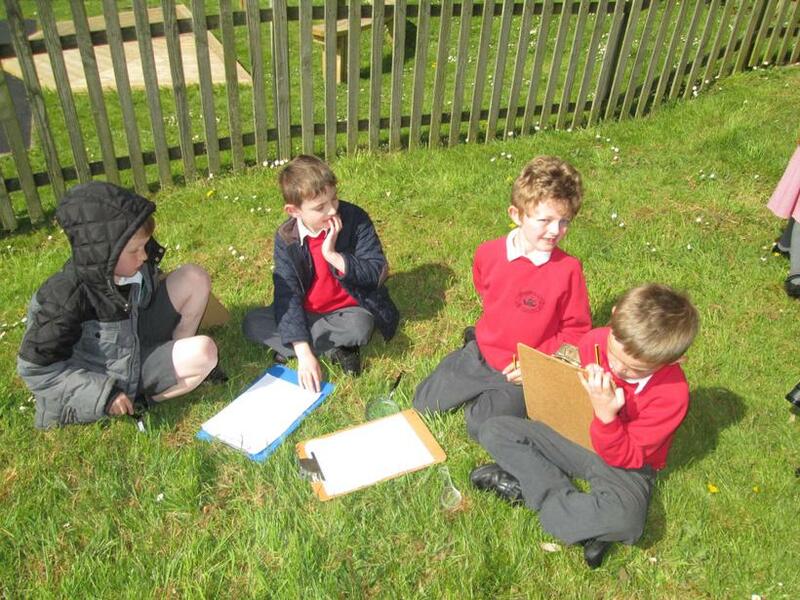 In English, Elm Class have been learning to write recounts. 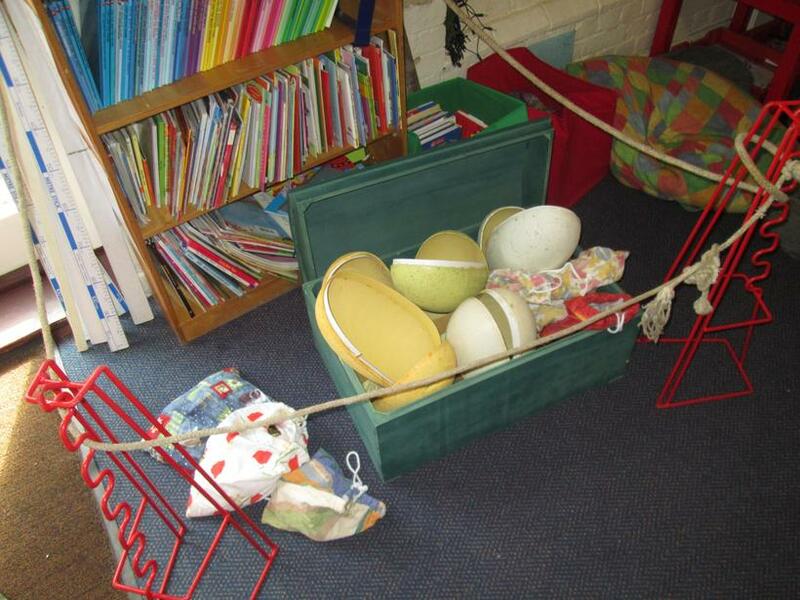 We made a dramatic discovery in our classroom at beginning of the week, our Querks had got out of their egg box and vanished! 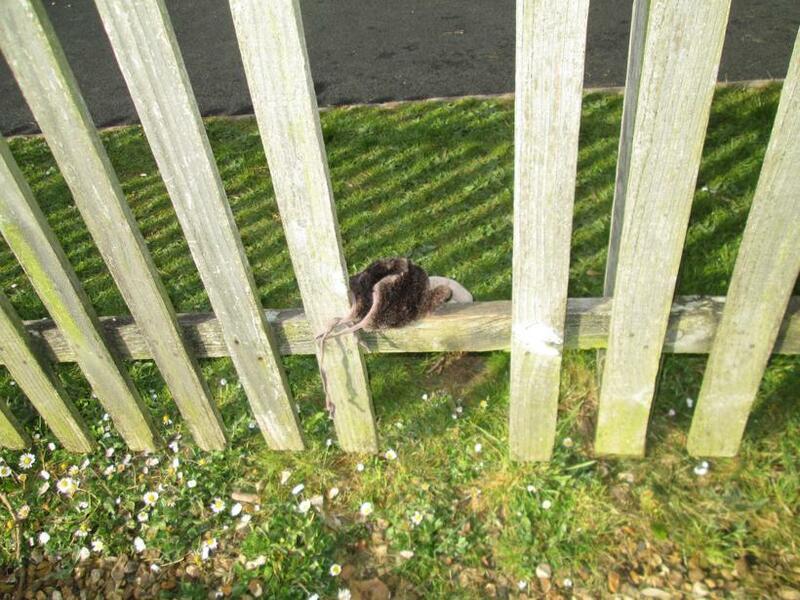 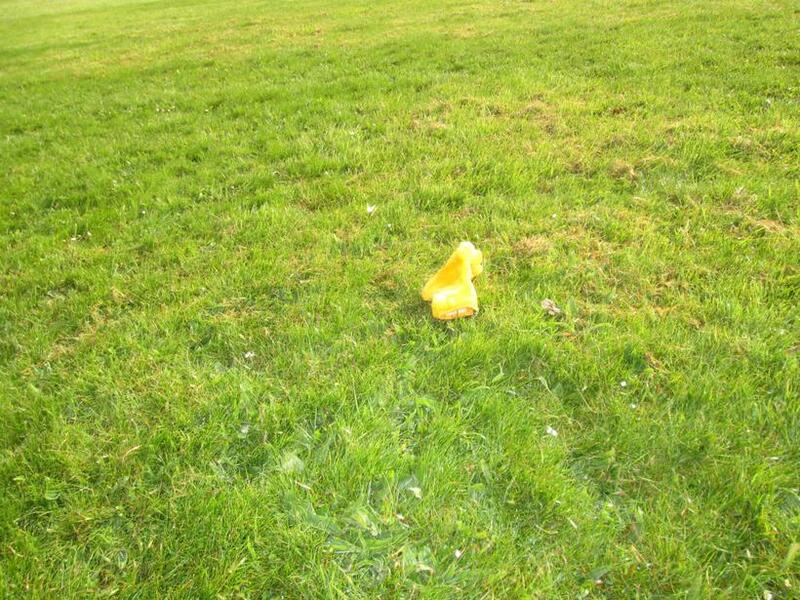 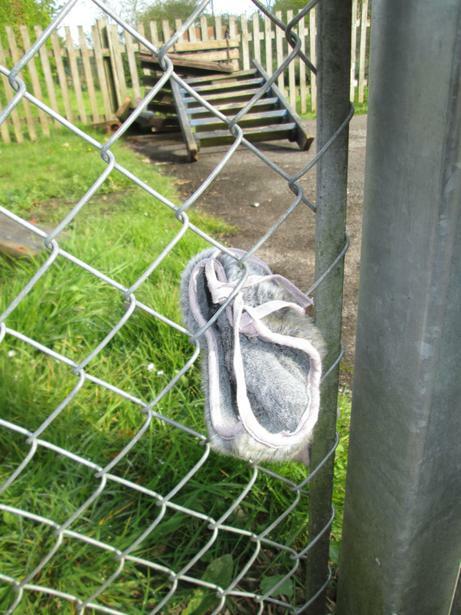 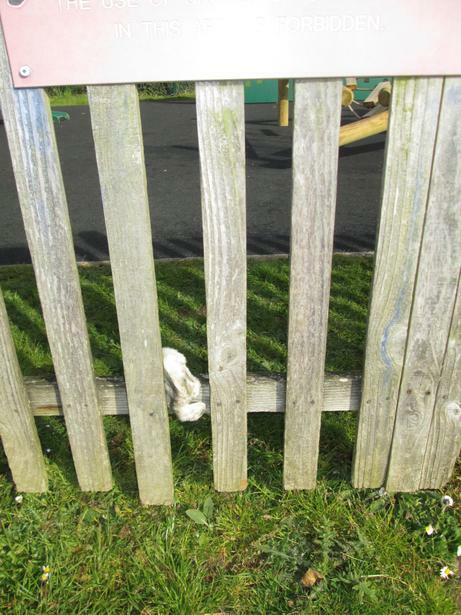 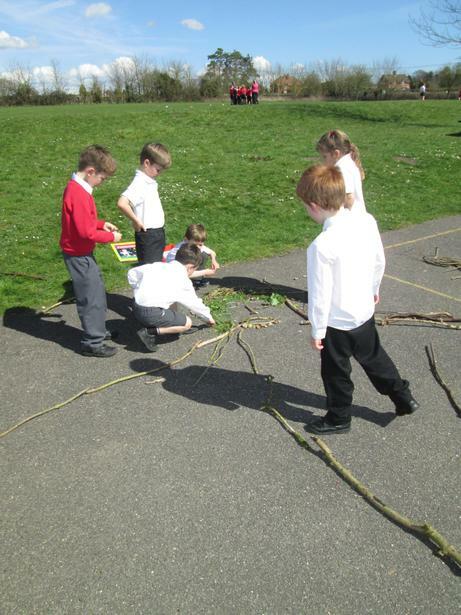 We went on an exciting adventure to look for them, finding all sorts of clues on the way. 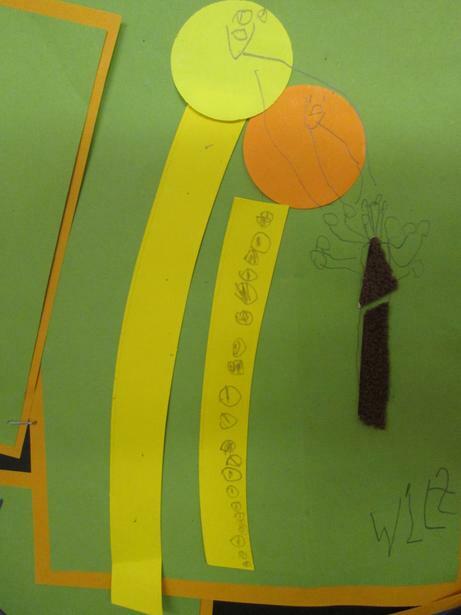 This became the subject of our recount writing, they all did a super job of sequencing and describing the morning. 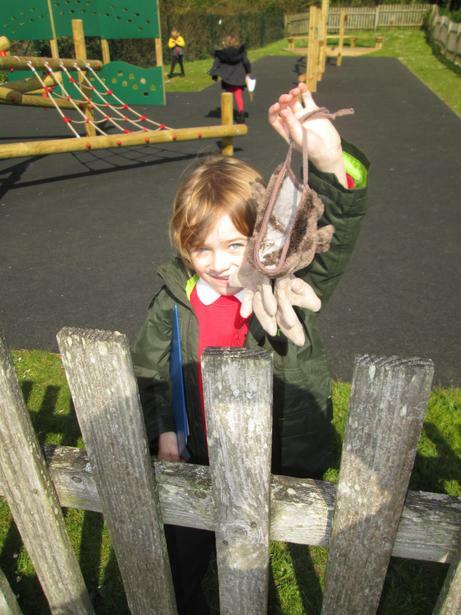 Luckily we all made it back to school in time for lunch! 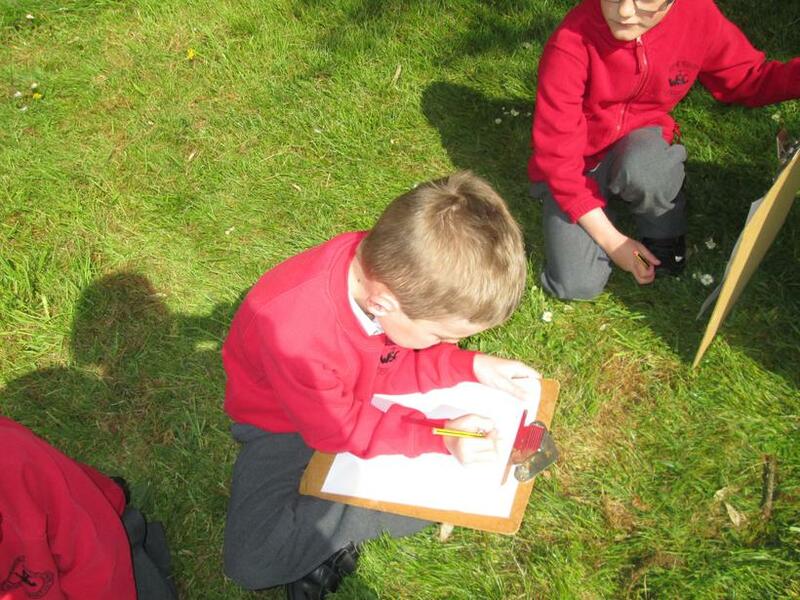 Recount writing - Missing Querks! 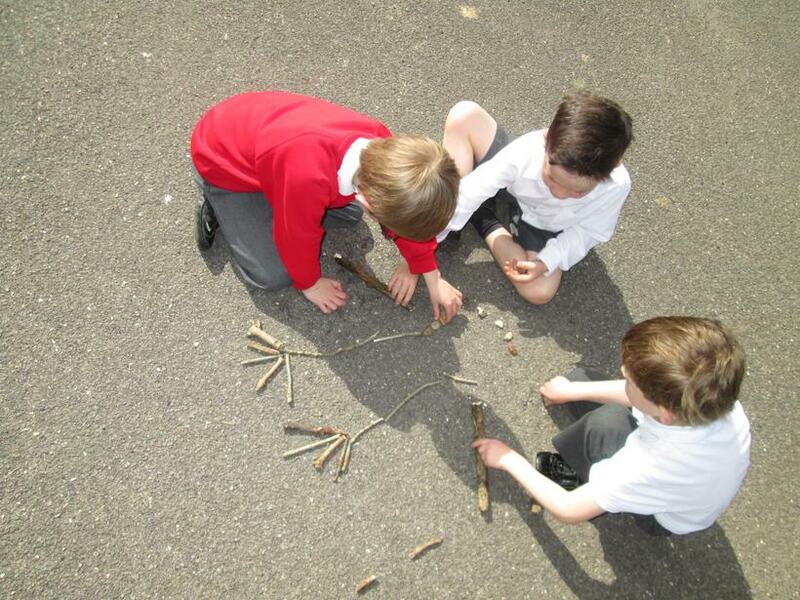 in the end we were all joined as friends! 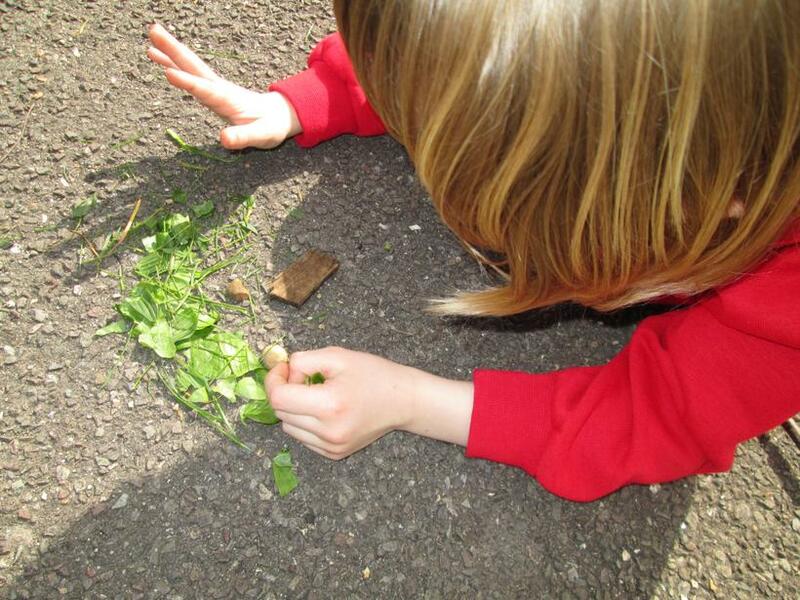 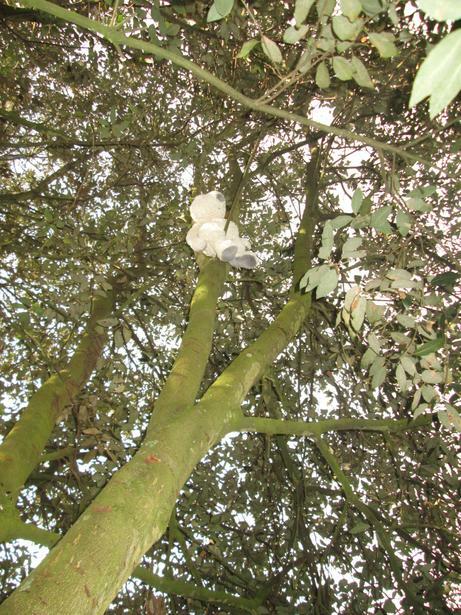 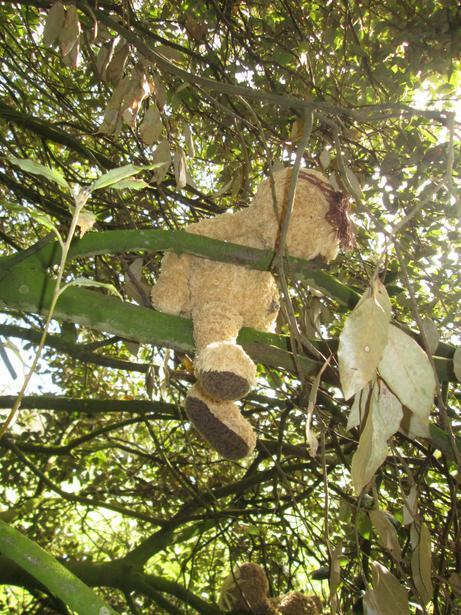 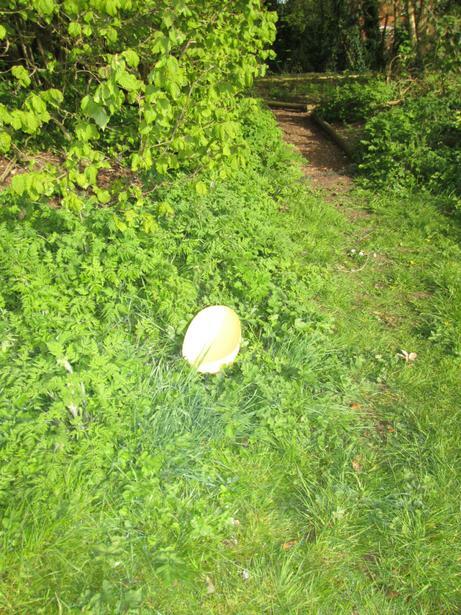 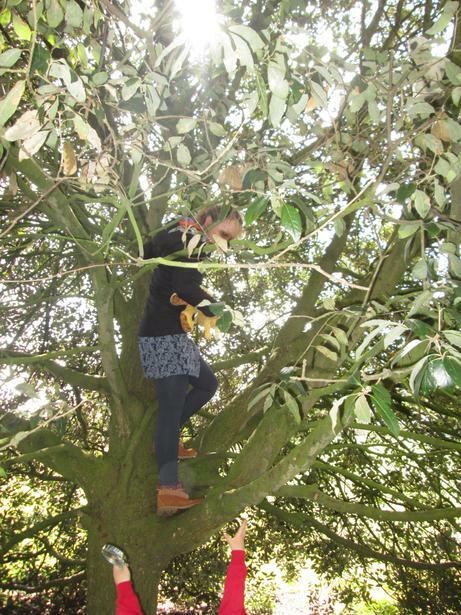 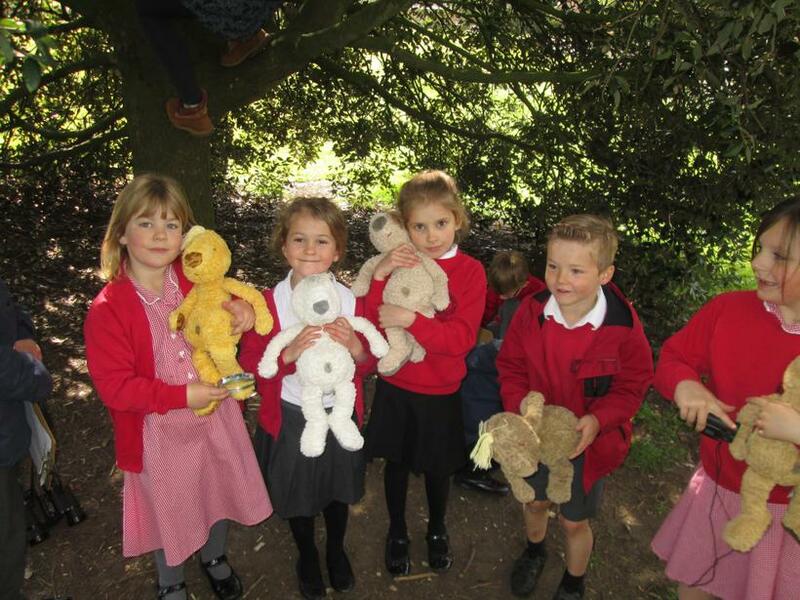 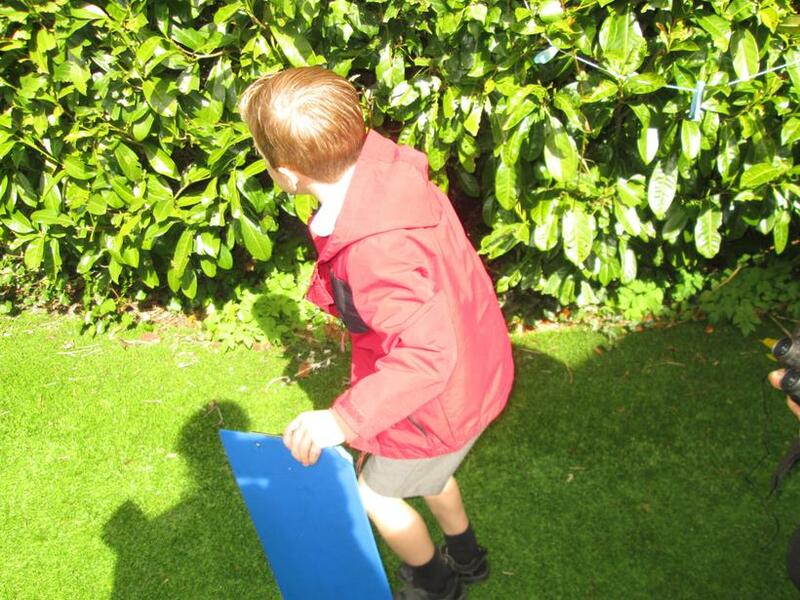 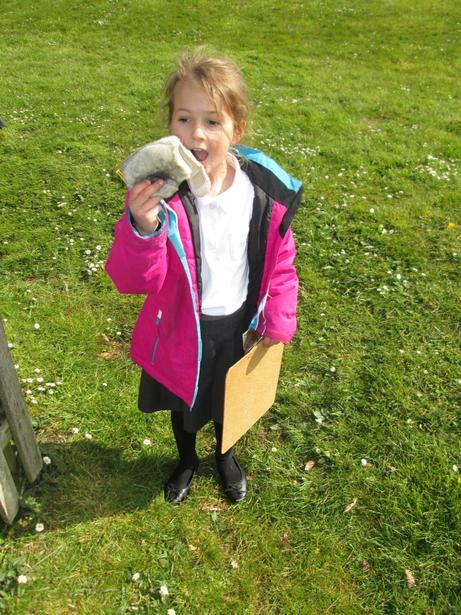 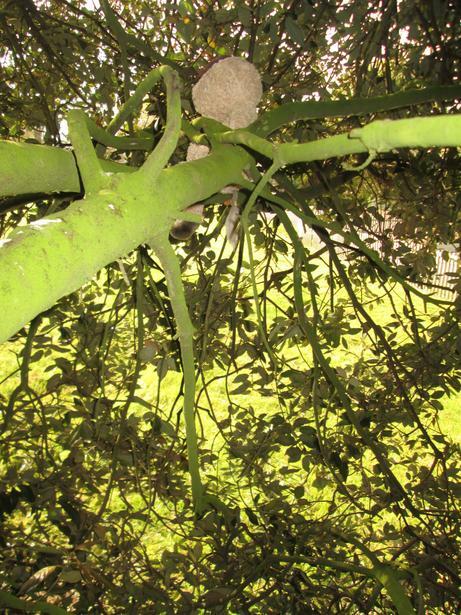 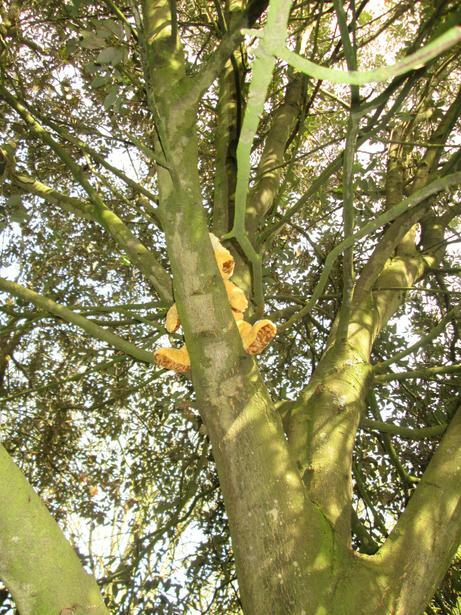 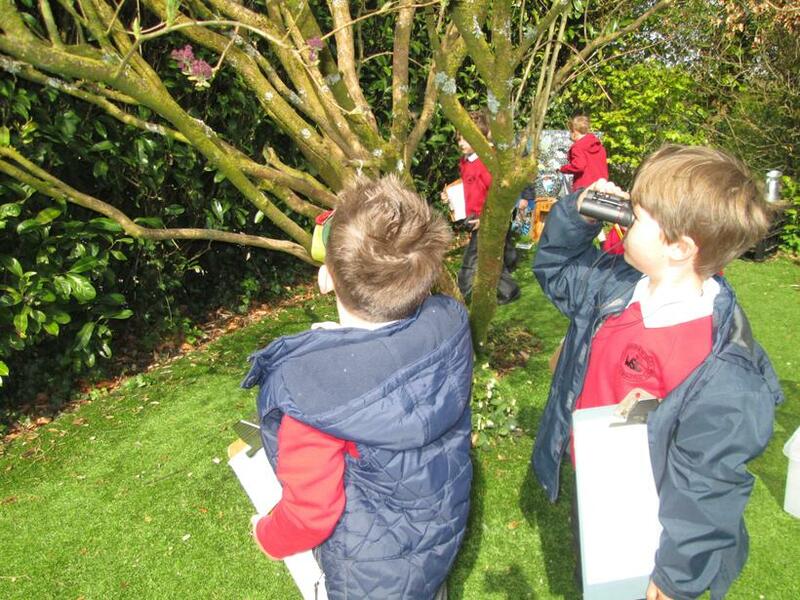 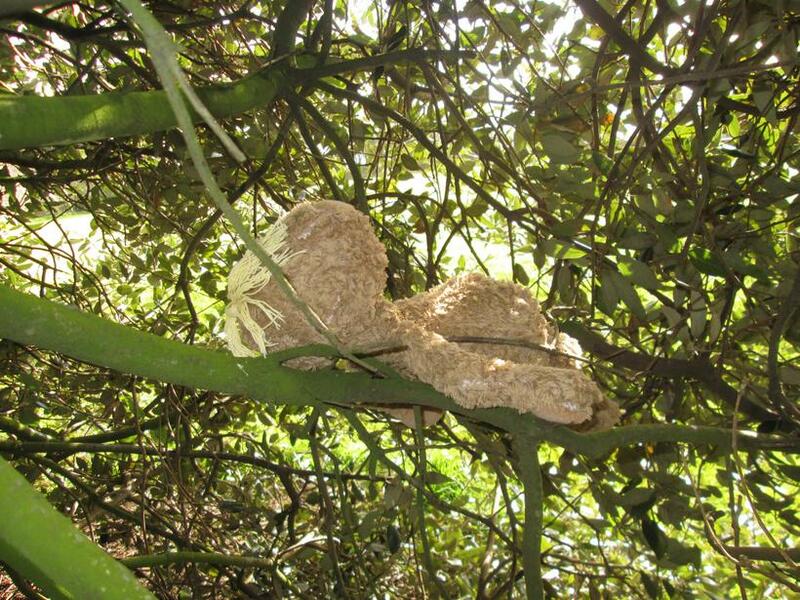 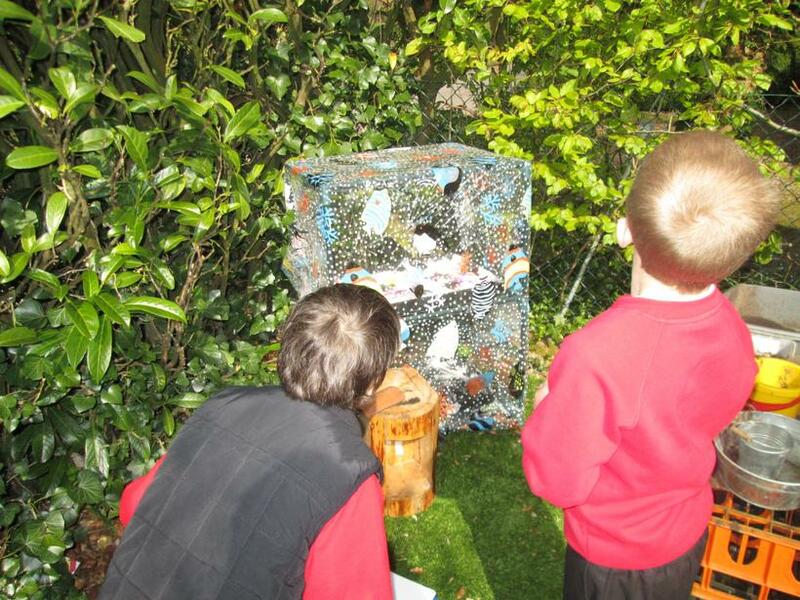 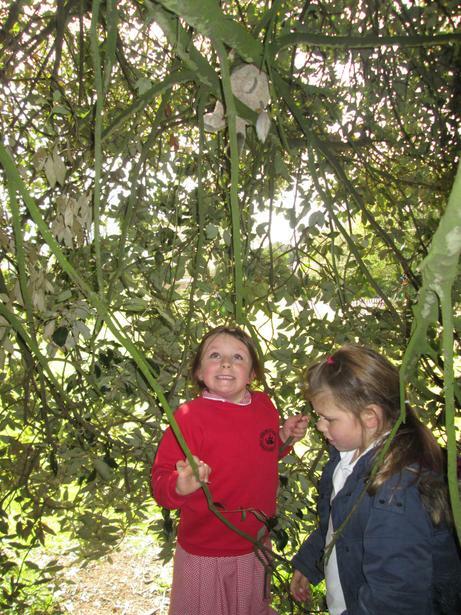 Our new Science theme 'Healthy Me' began with a trip to the Wild Area to collect natural objects to make our own human. 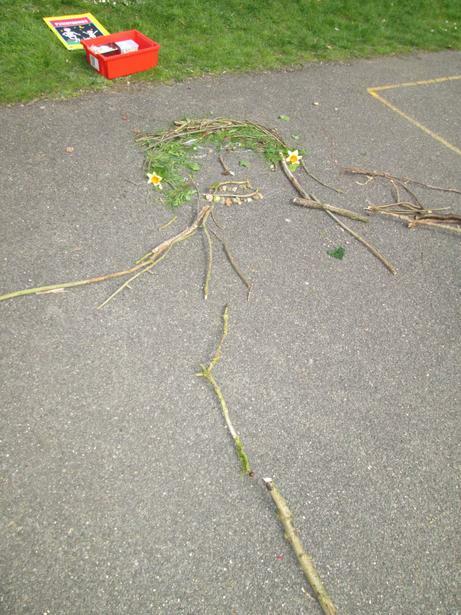 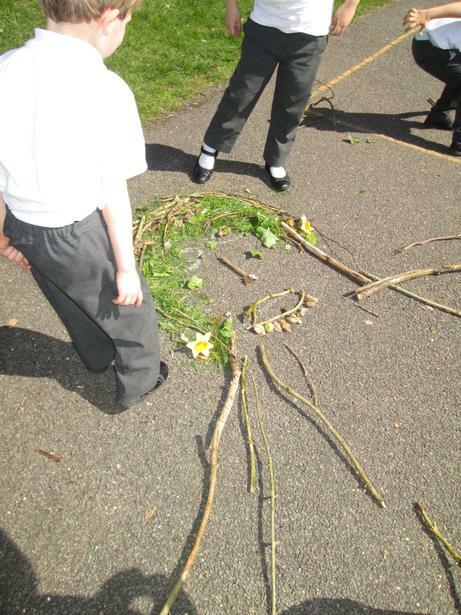 First we made a giant human as a class, we had to talk to each other about the different body parts we needed and where they should go, we were a great team and even added a unique hair style to our stick person! 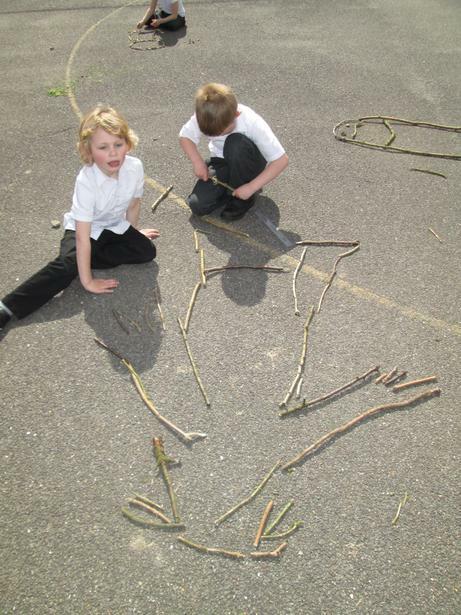 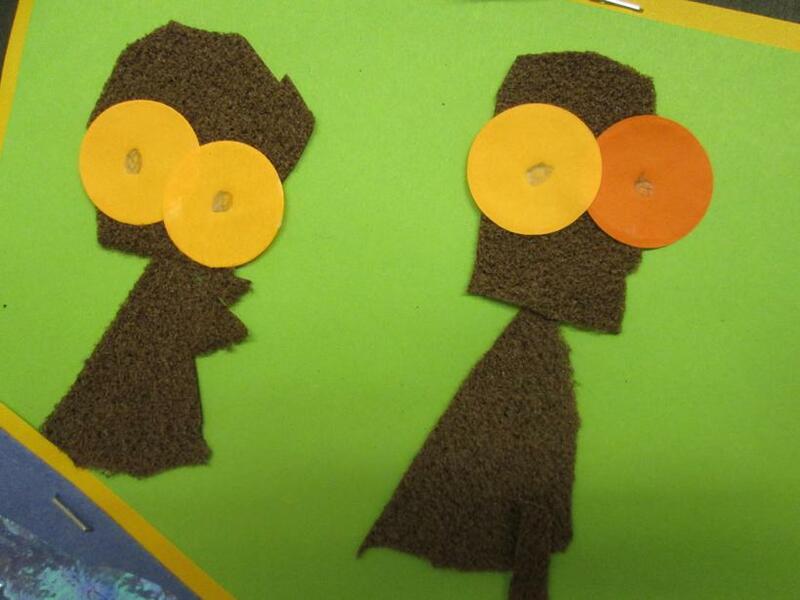 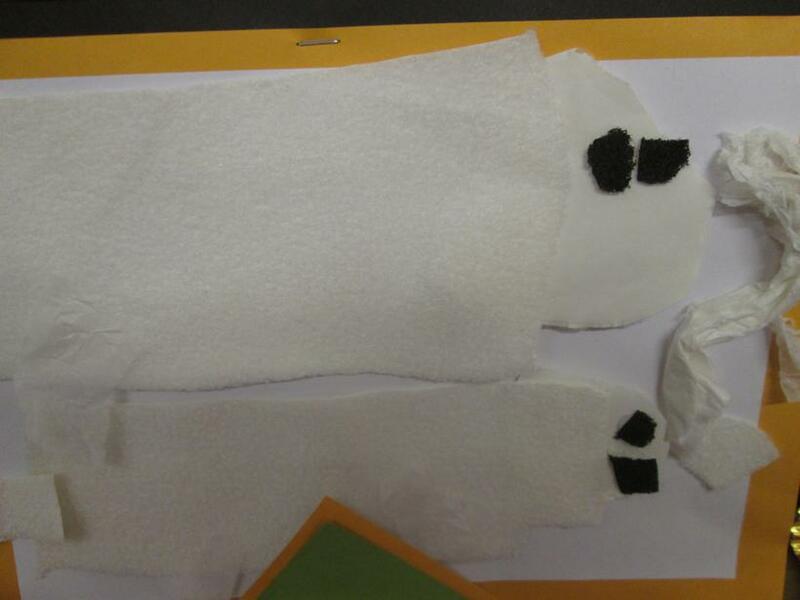 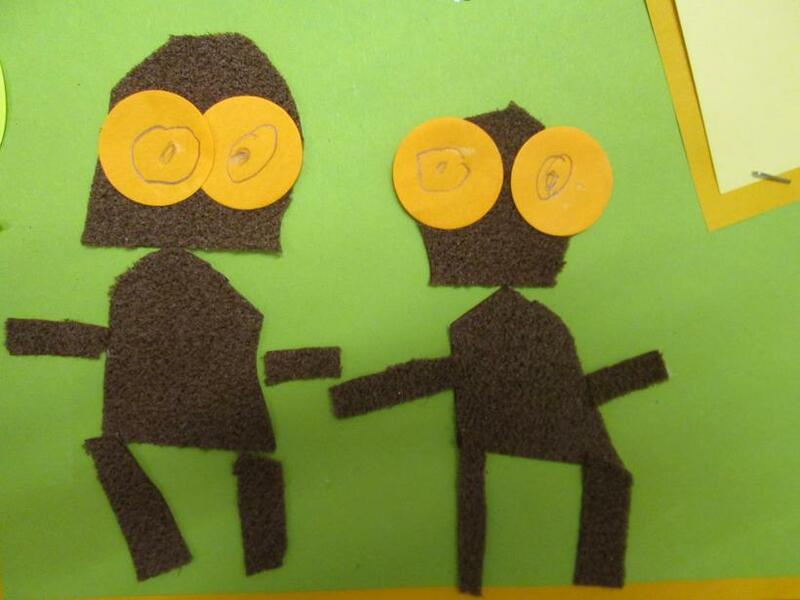 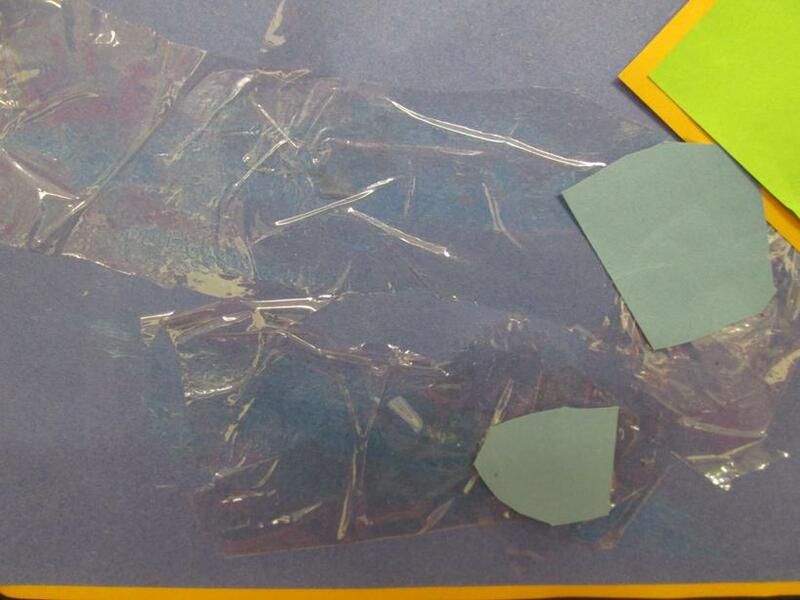 We went on to work in small groups to make our own human, take a look at our photos. 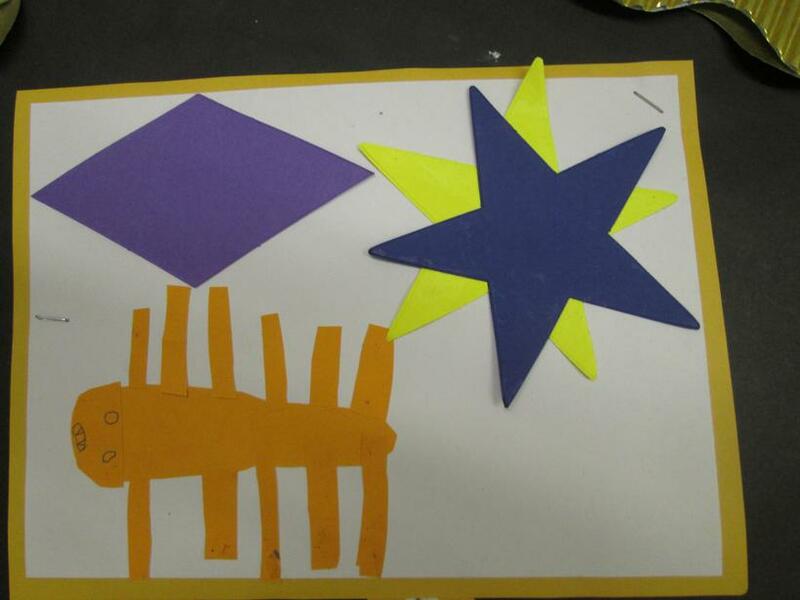 Ology World Click here for Dragonology games! 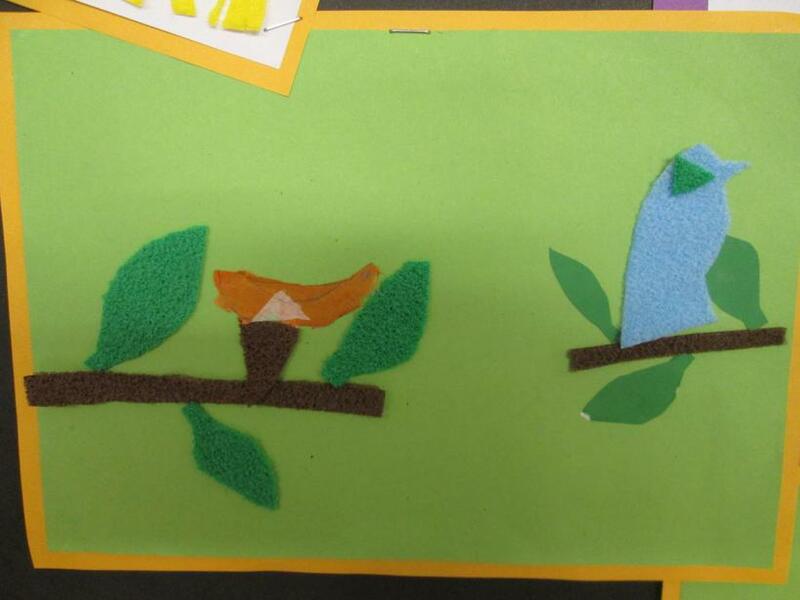 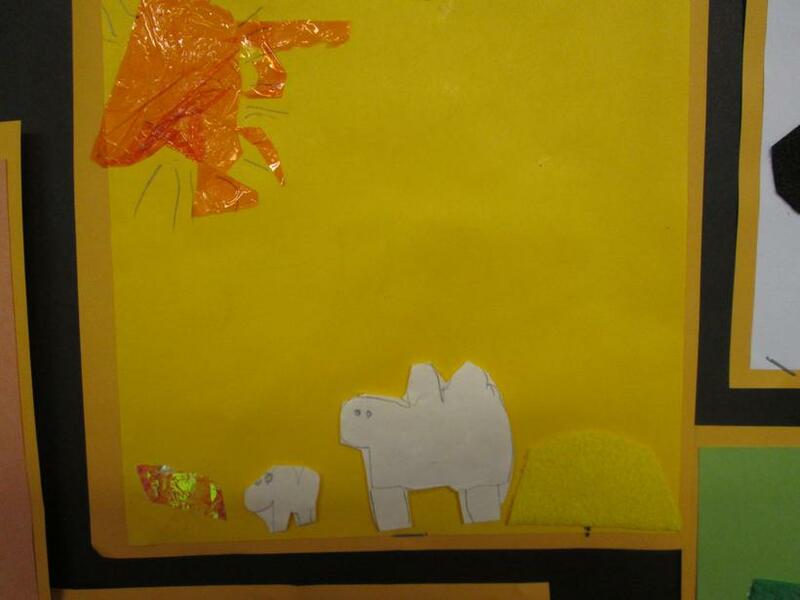 Elm Class have been learning about the story of Creation from the Bible. 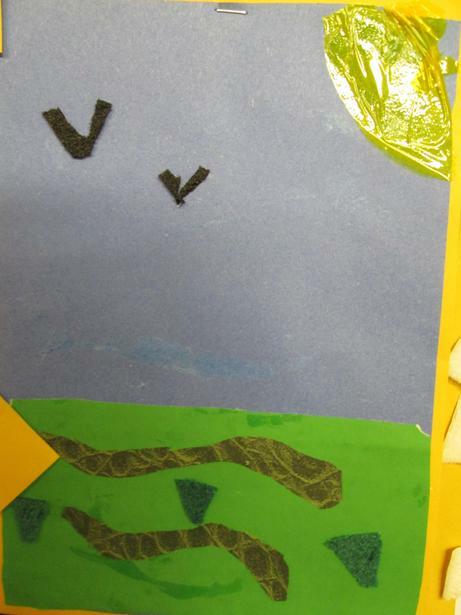 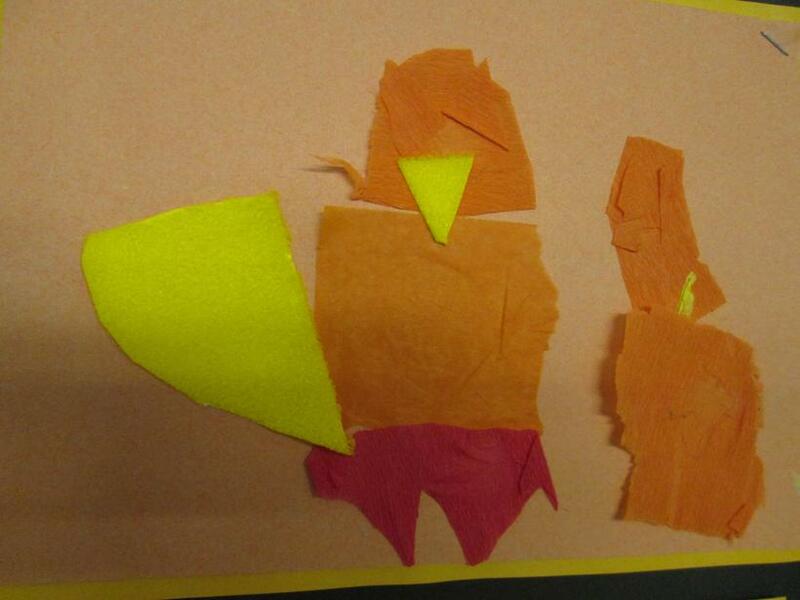 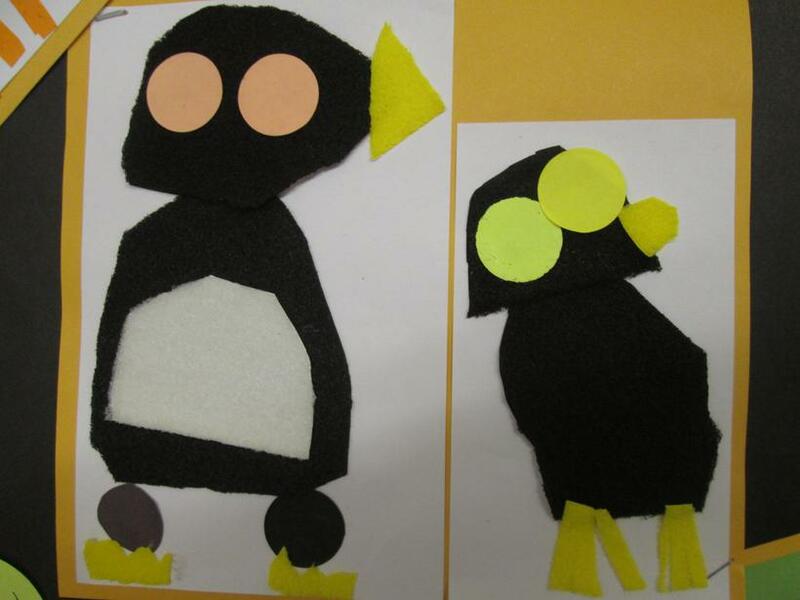 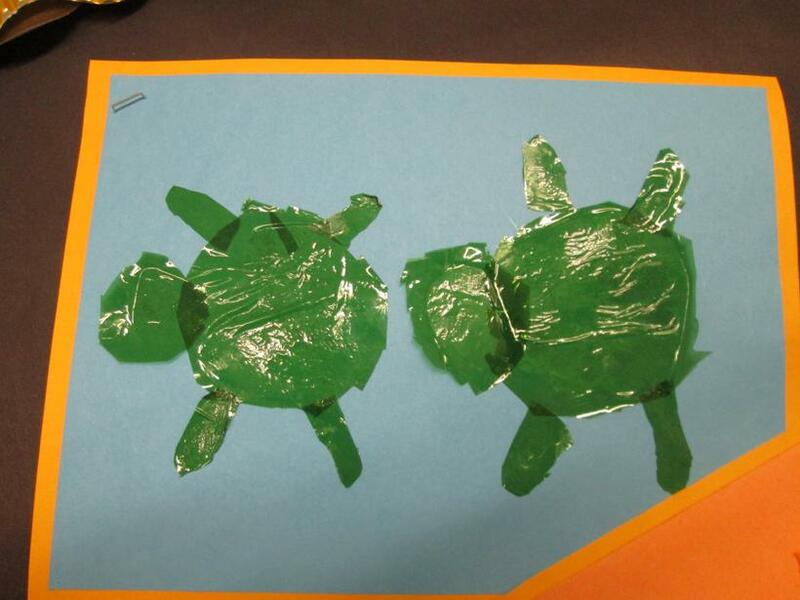 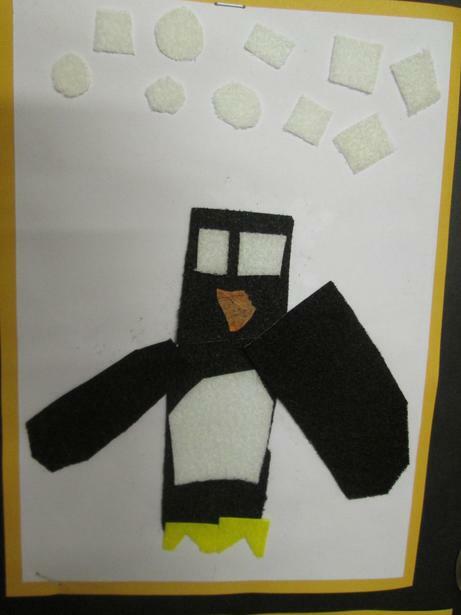 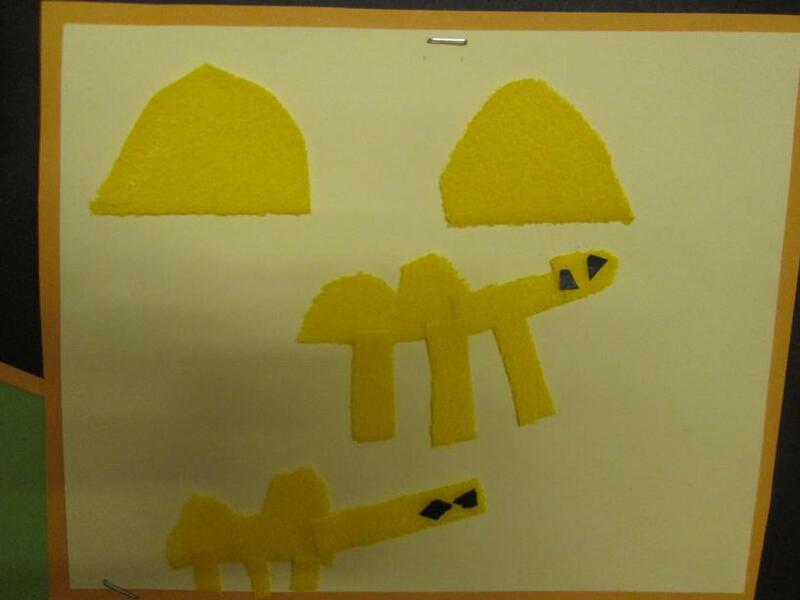 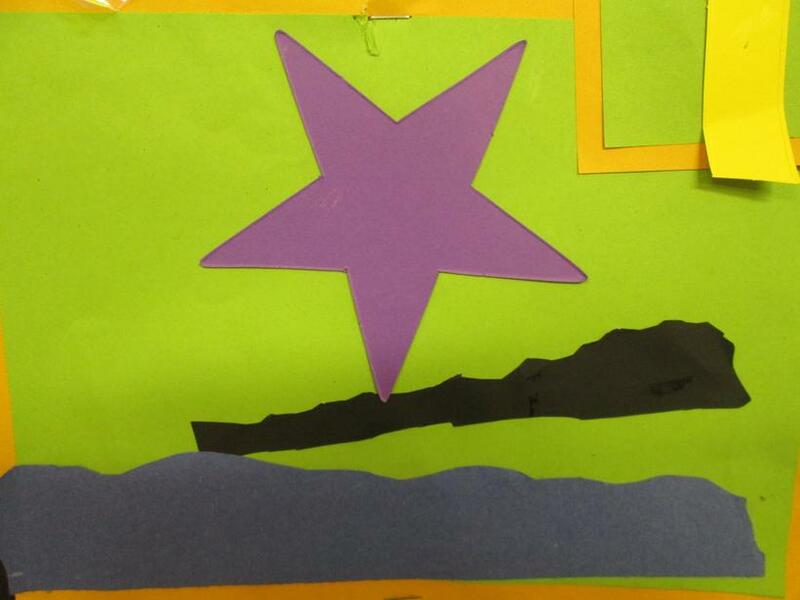 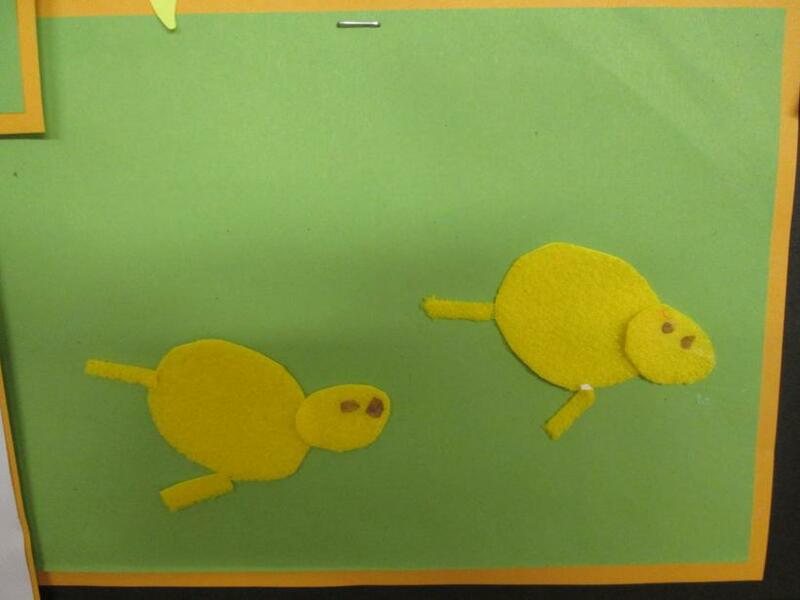 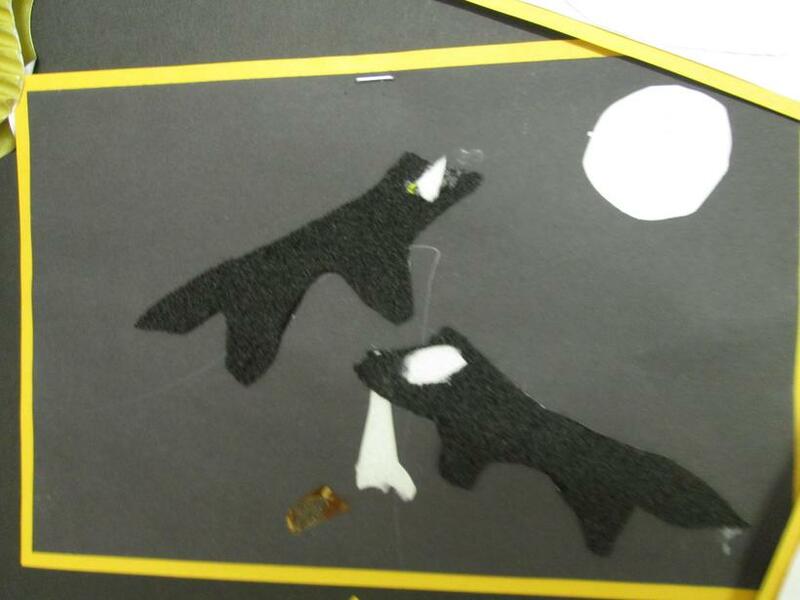 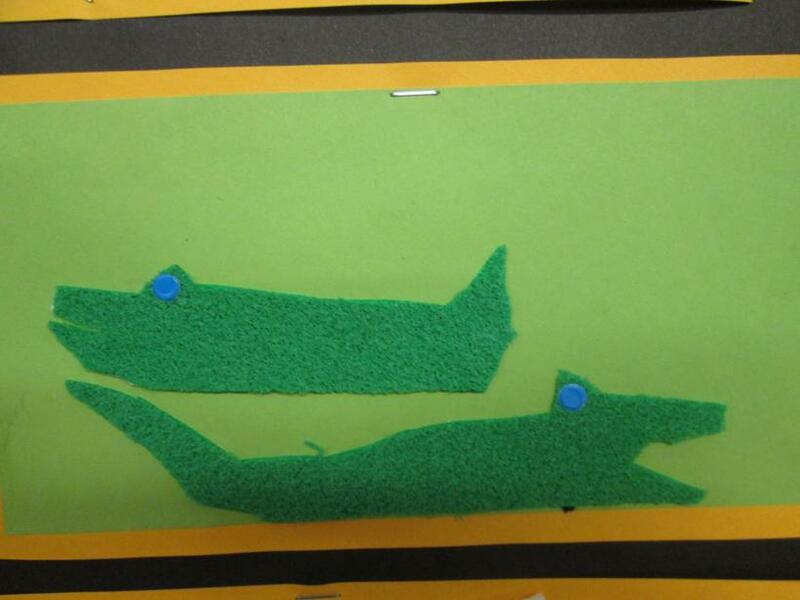 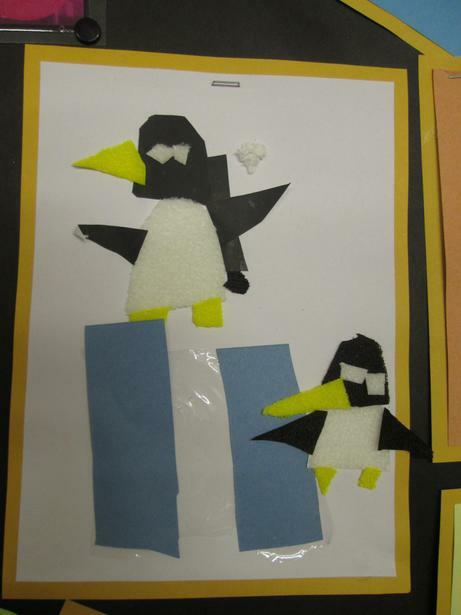 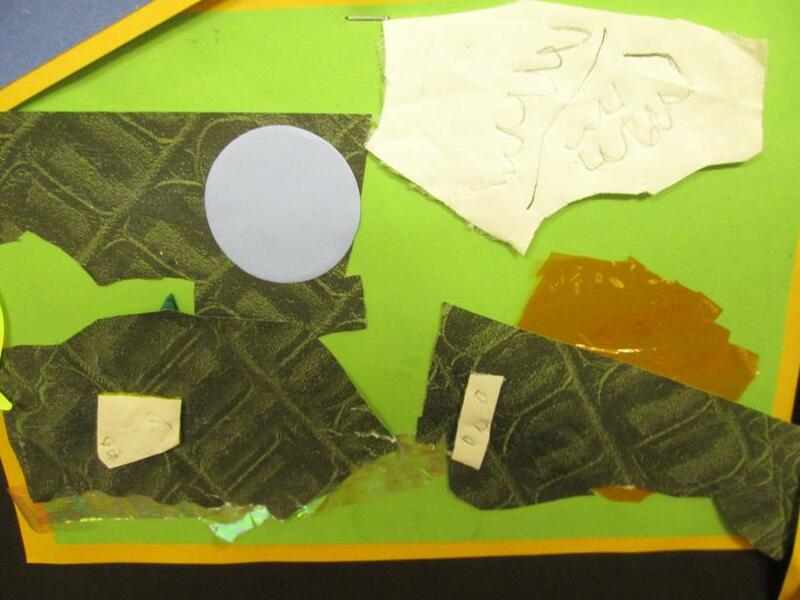 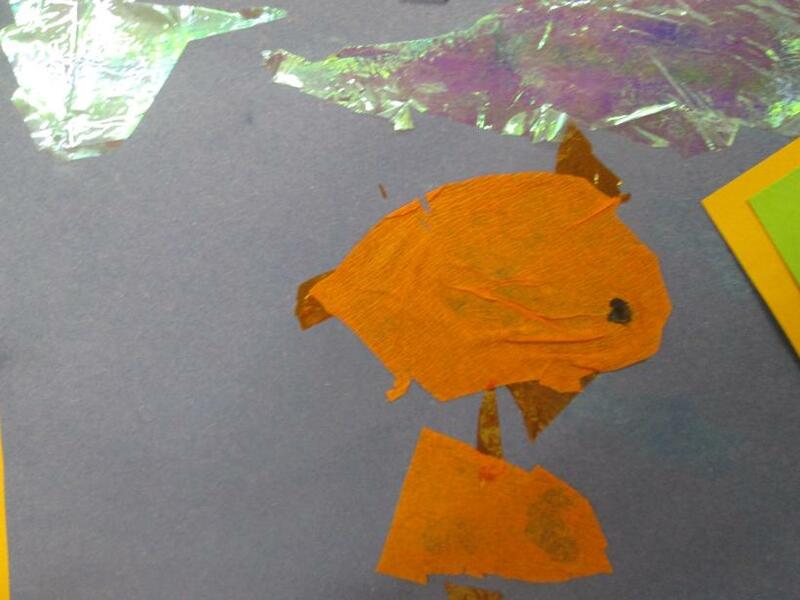 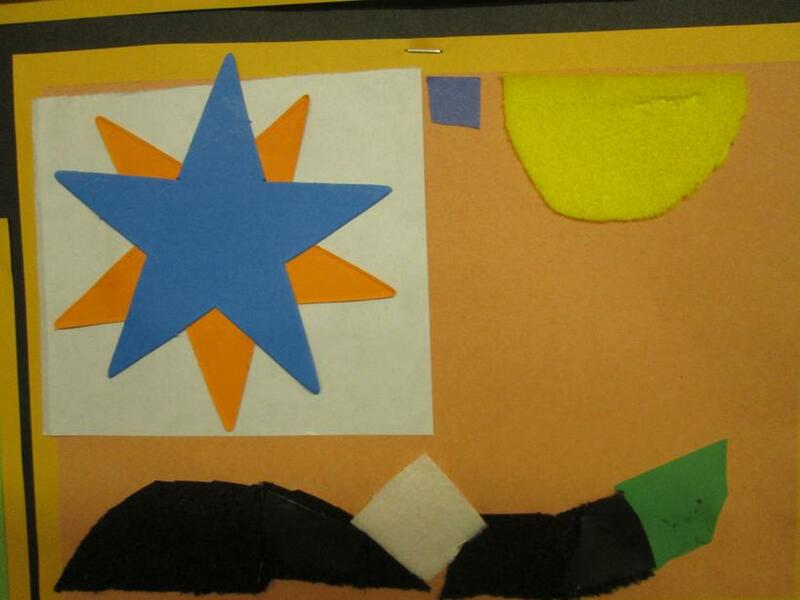 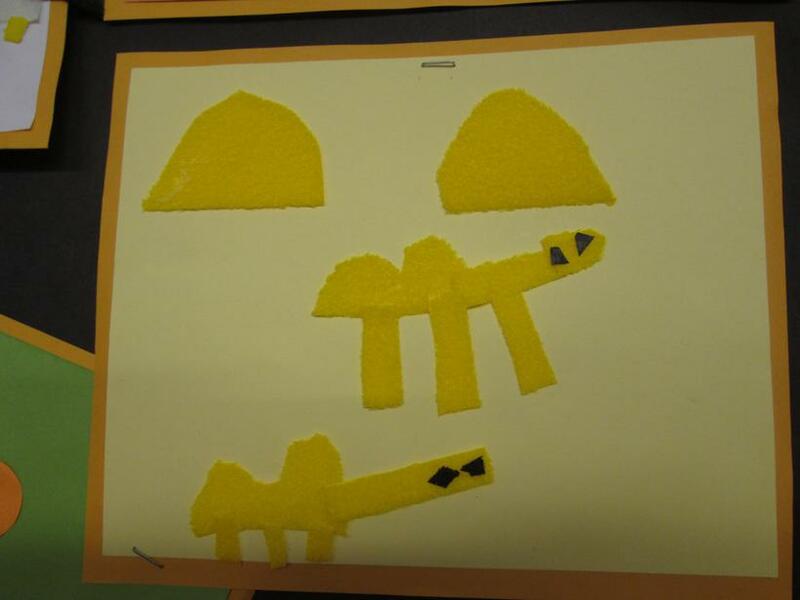 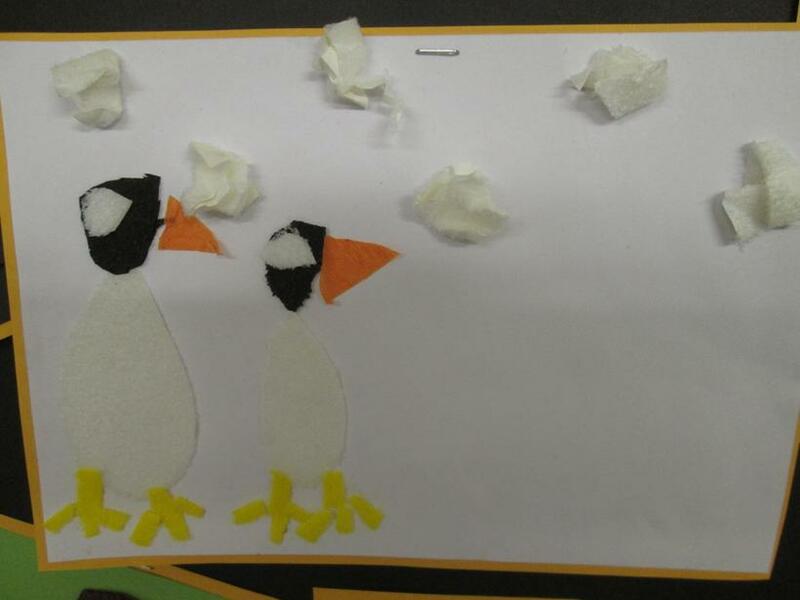 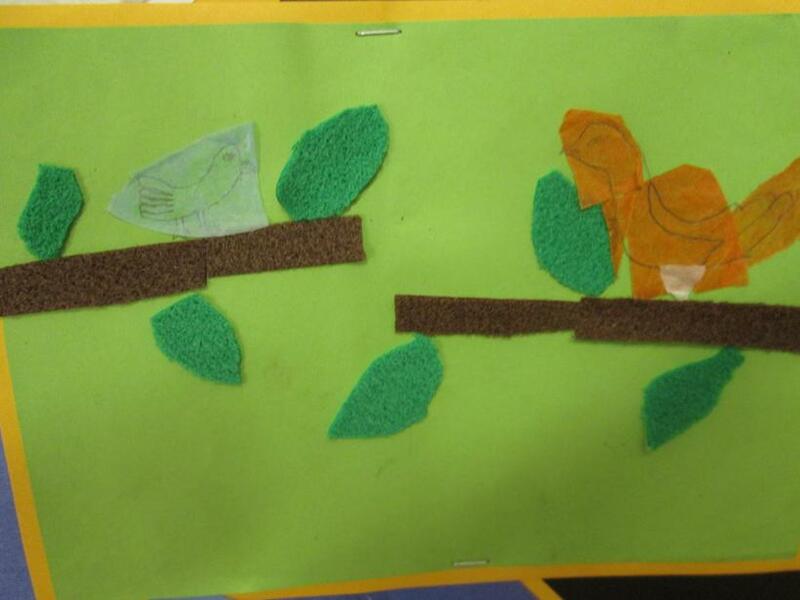 We used collage to make some of the animals He made. 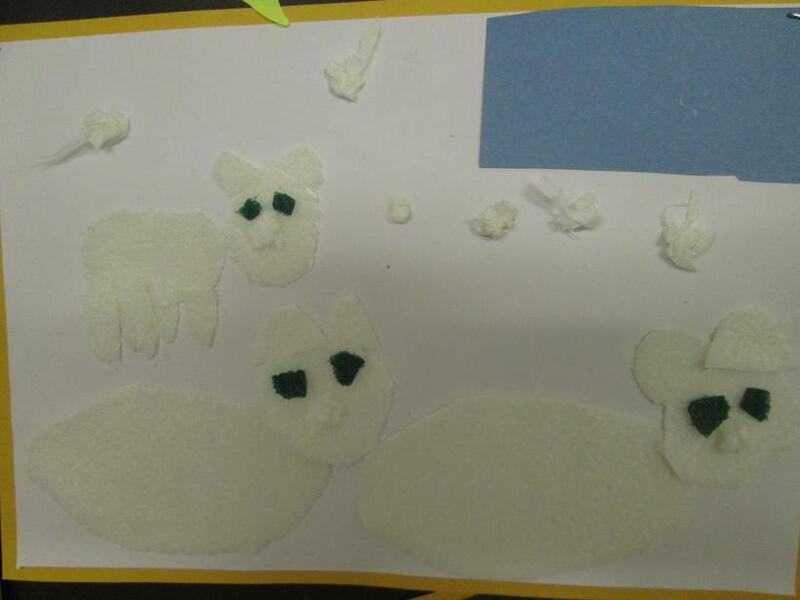 Which animals can you spot?! 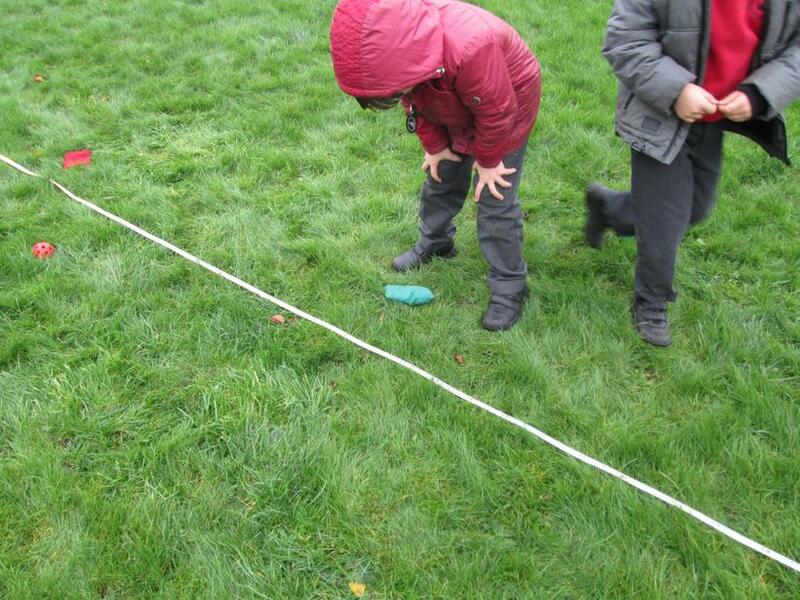 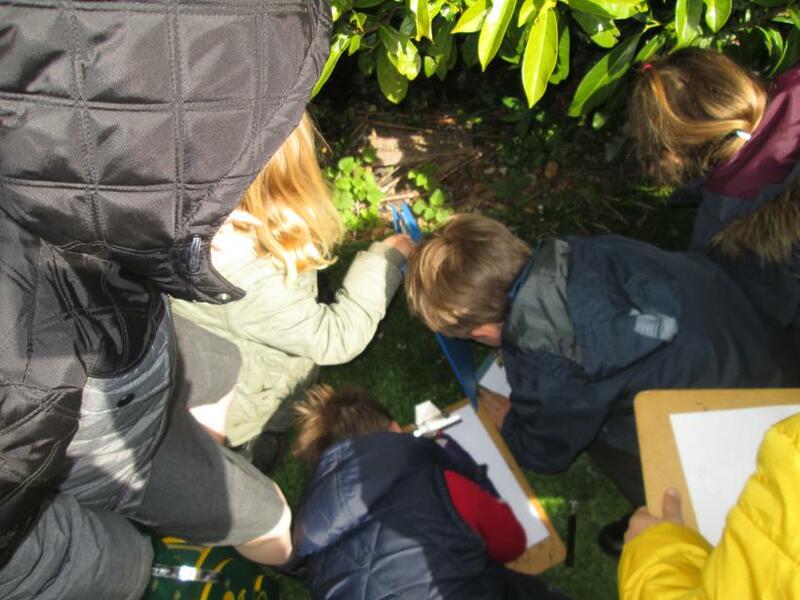 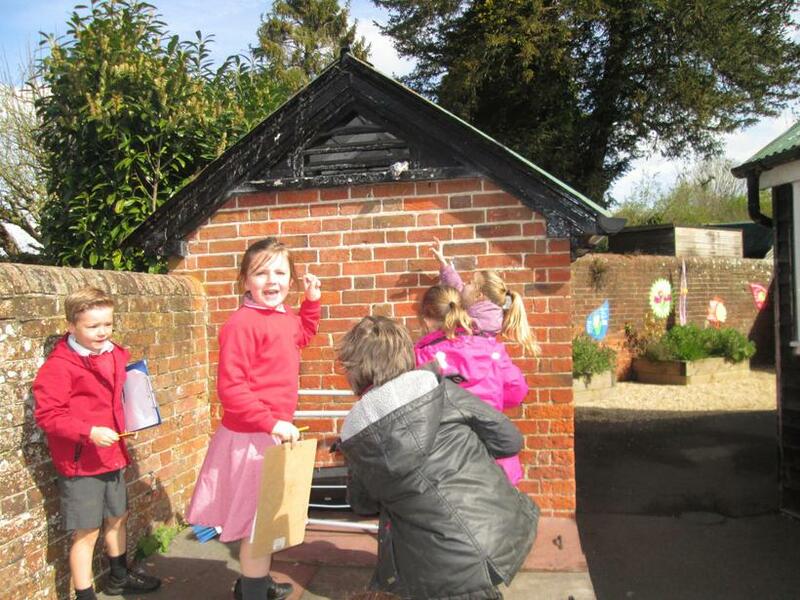 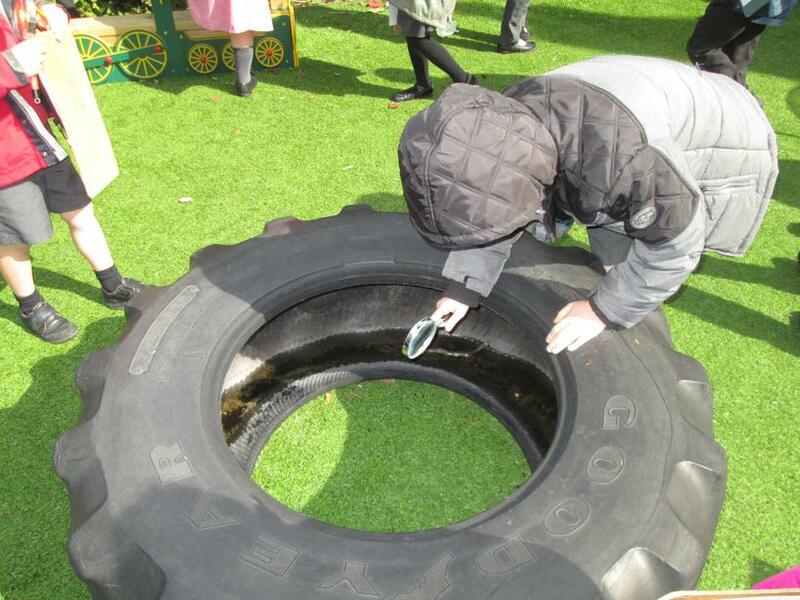 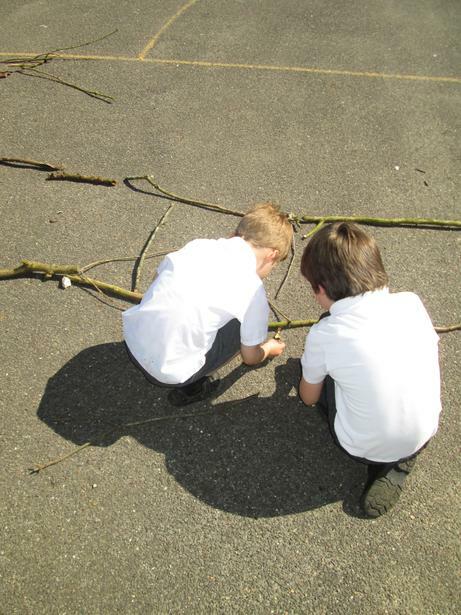 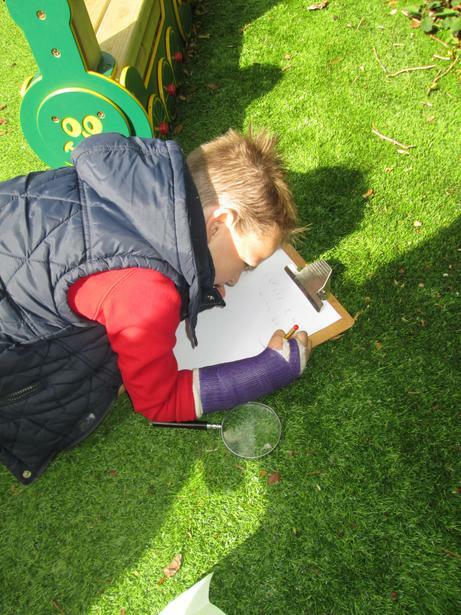 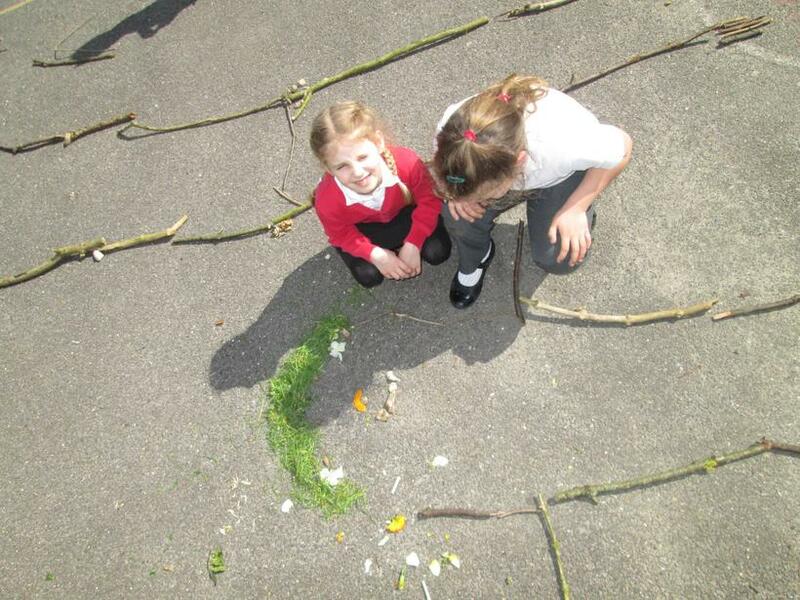 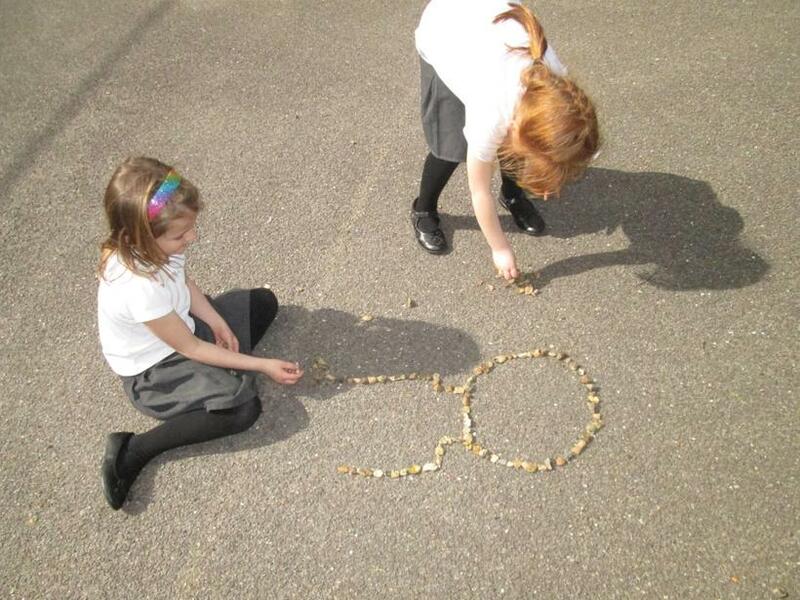 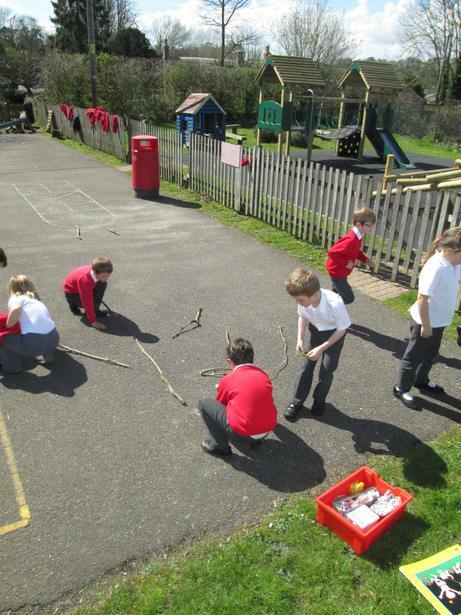 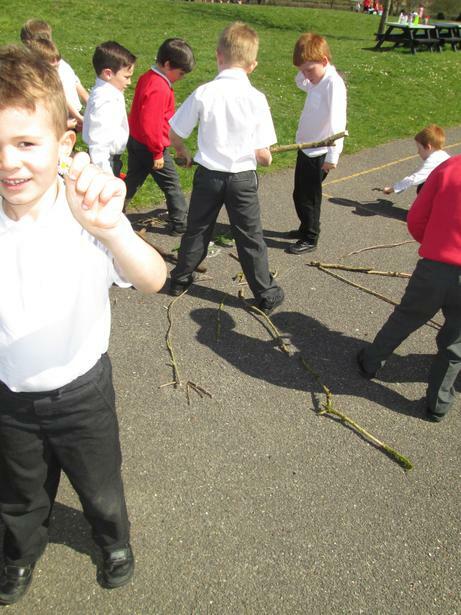 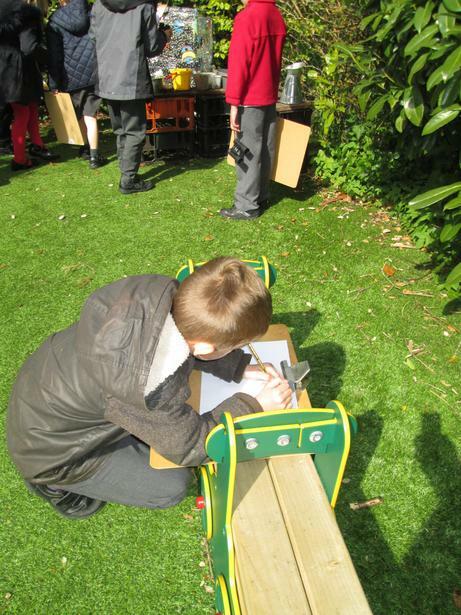 In Elm Class we have been doing BIG Maths outside. 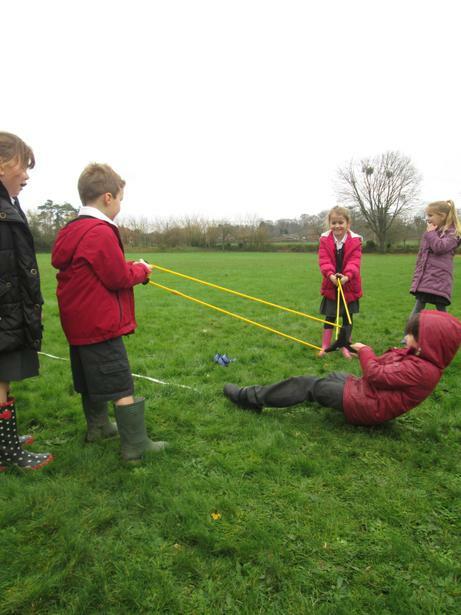 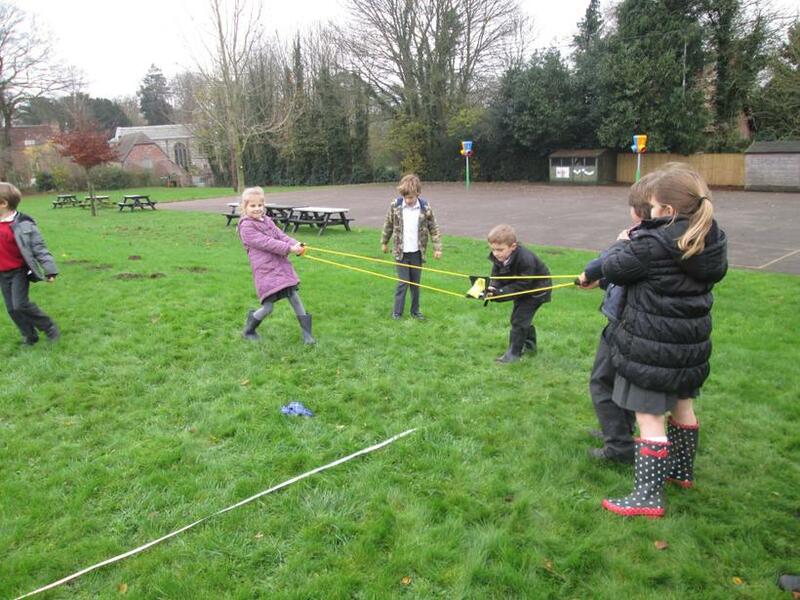 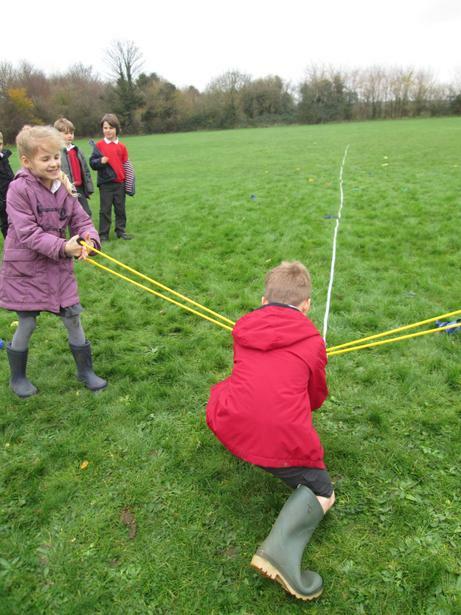 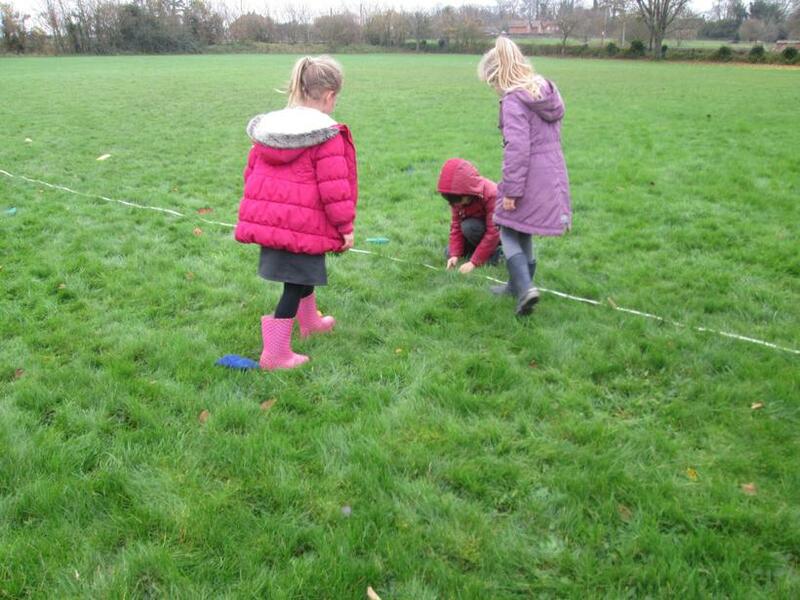 We wanted to measure using metres and centimetres, we had great fun doing this with our catapult firing different objects to see how far they would travel. 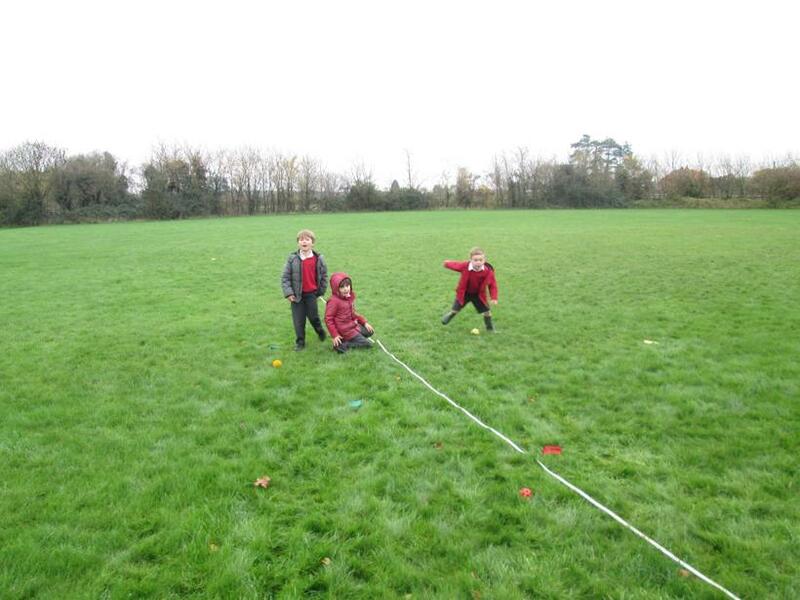 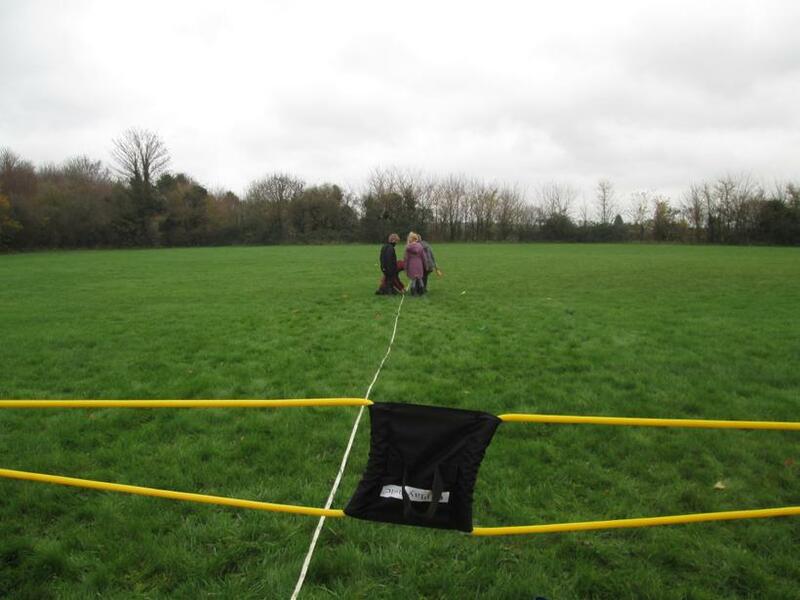 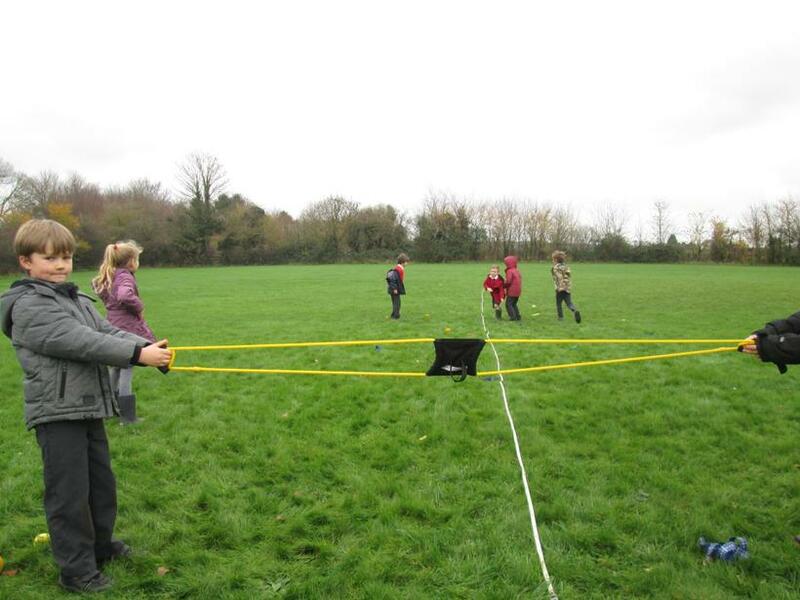 Our furthest distance was 12 metres and 30 centimetres - what a shot! 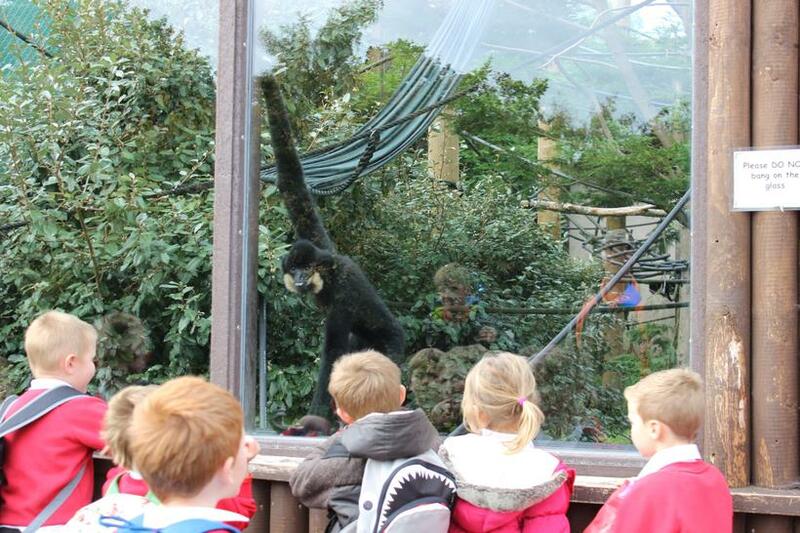 Elm Class visit Monkey World! 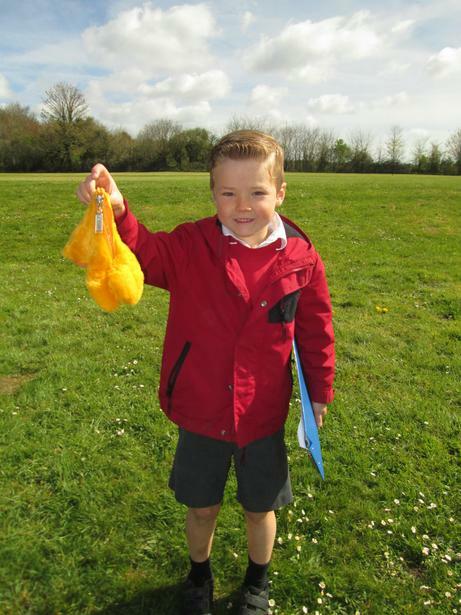 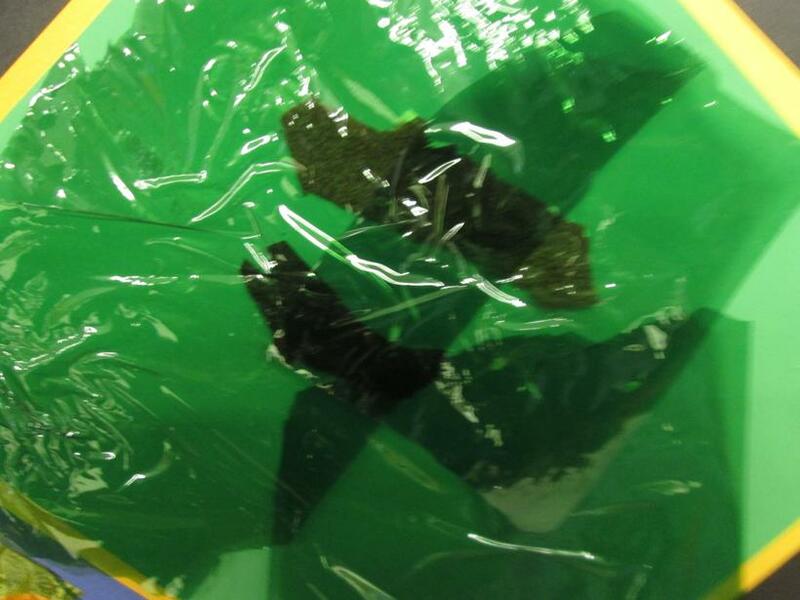 In Elm Class we have been learning about materials and their properties. 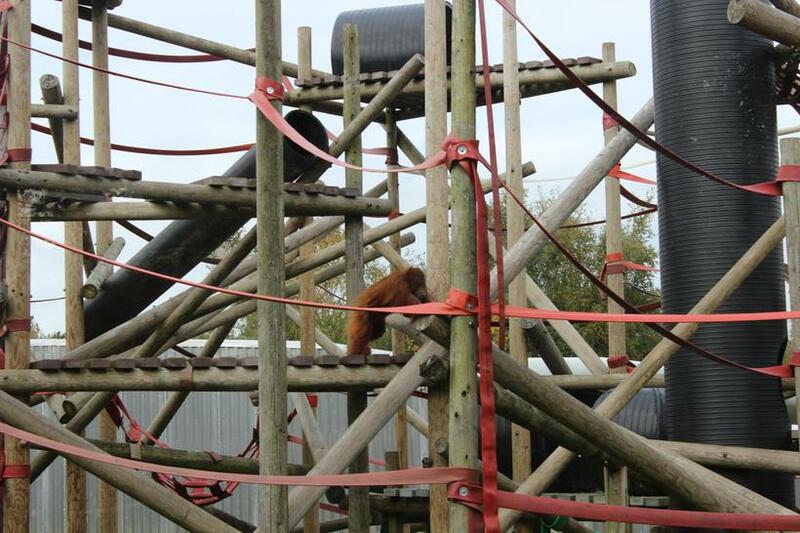 We learnt a lot about the materials they used at Monkey World, did you know that they use old fire hoses and telegraph poles to make the primate's play equipment?! 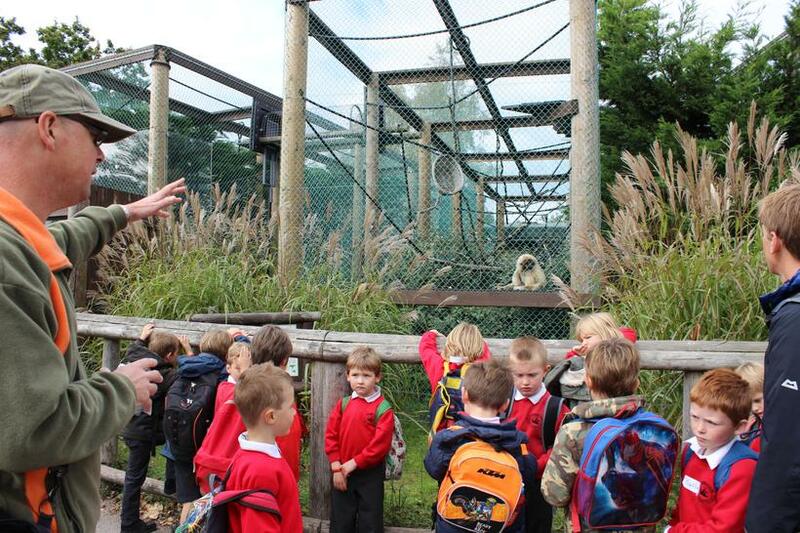 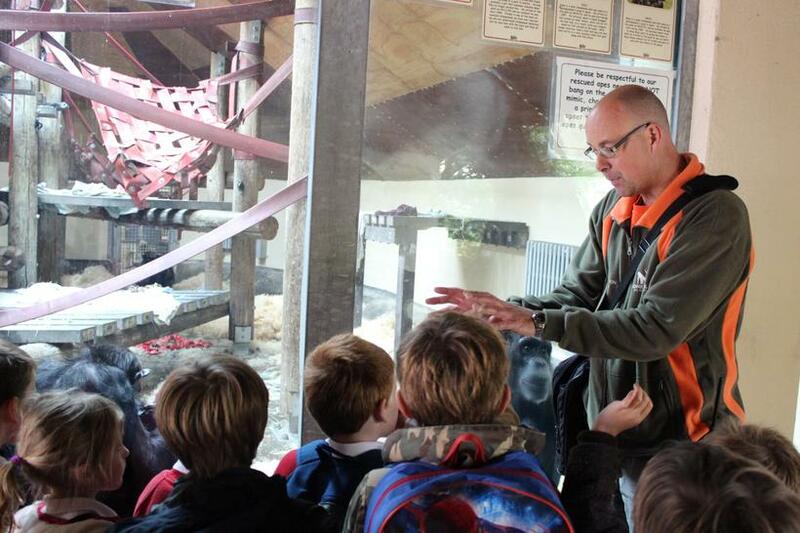 We found out about different types of primate before we visited Monkey World, then we got to seem them for real! 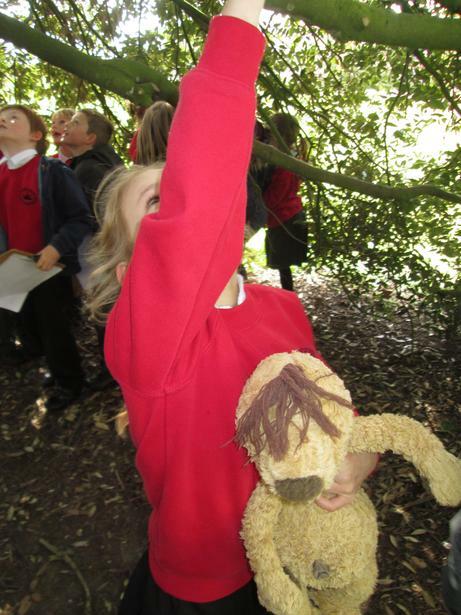 We became Primate experts and learnt about ways we could protect primates that are still in the wild. 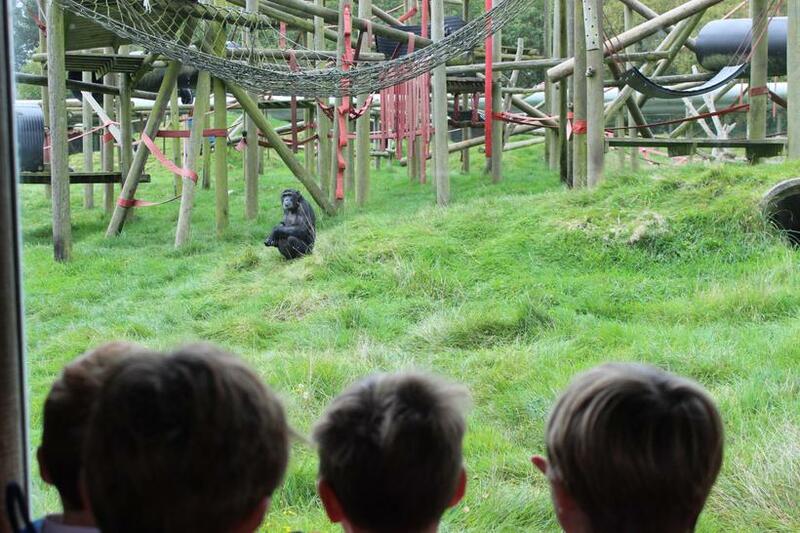 Visit the Monkey World website to find out more!